On July 12, Angel Espinoza was killed by a piece of scaffolding at International House (which, though it isn’t owned by Columbia, houses Columbia students) on Claremont Avenue. He was one of thousands of construction workers making important renovations and New York City’s “building boom” possible. 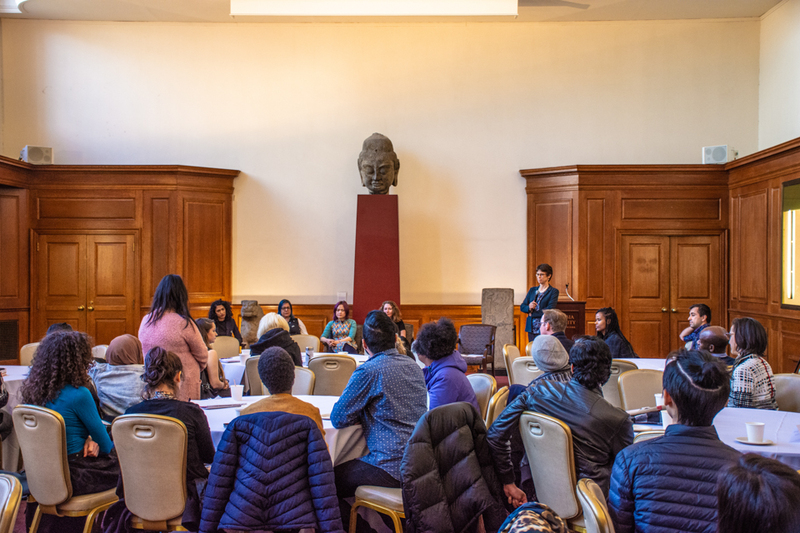 With the surge of teachers’ strikes across the country and the graduate workers’ strike right here on campus, Columbia was slightly more tuned into labor issues last semester. But while many of us have certainly seen giant inflatable rats or passed by a “Count Me In” rally in the city, the issues facing construction workers across New York City—including here in Morningside Heights—haven’t yet made their way into the mainstream campus discourse. Over the past few years, the number of deaths on construction sites in New York City has skyrocketed. It’s not surprising that this coincides with the surge of nonunion construction in New York City. Angel Espinoza and the overwhelming majority of the workers killed on construction sites in the past few years did not have the decent wages, safety training, health insurance, and jobsite representation that a unionized worker has. Without the safety training and protections afforded to members of building trades unions, deaths like these, along with a range of other abuses and preventable tragedies, will likely continue to occur. Just north of Columbia, one contractor has made headlines for a wide range of abuses and safety violations. Gilbane—the “broken shop” general contractor responsible for the 21st Century Campus at Jewish Theological Seminary—is notorious for wage theft, safety violations, sexual harassment, and rampant racism. 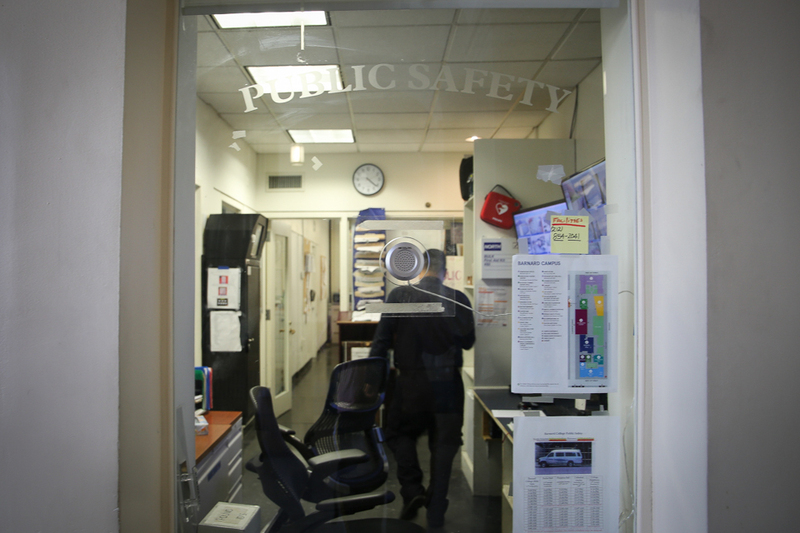 Some of these unsettling incidents have allegedly taken place here in Morningside Heights. Currently, there is an open case at the National Labor Relations Board regarding one of the construction companies being subcontracted by Gilbane, Mike & McRae Construction, LLC, allegedly firing workers for complaining about wage theft. But JTS isn’t the only local institution to retain a troubling contractor. 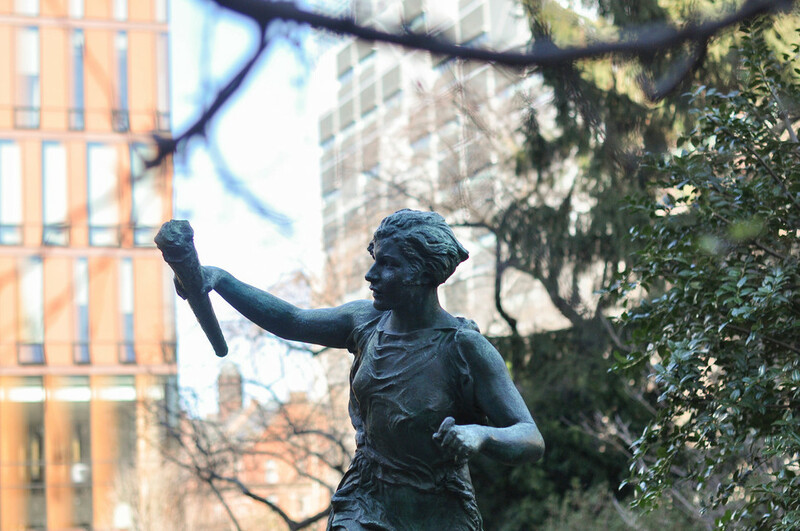 Though many remember “Scabby the Rat” being outside of the main gates of Barnard in 2016, few know that a partial stop work order had been issued due to unsafe masonry restoration work in the Quad. According to the New York City Department of Buildings, as of Sept. 15, 2016, there were missing guardrails on scaffolding on the construction site and a worker without training certification. Unsurprisingly, these workers were employed by Louis R. Construction and not part of the only union authorized by the AFL-CIO Building Trades Department to perform exterior masonry restoration work in New York City. 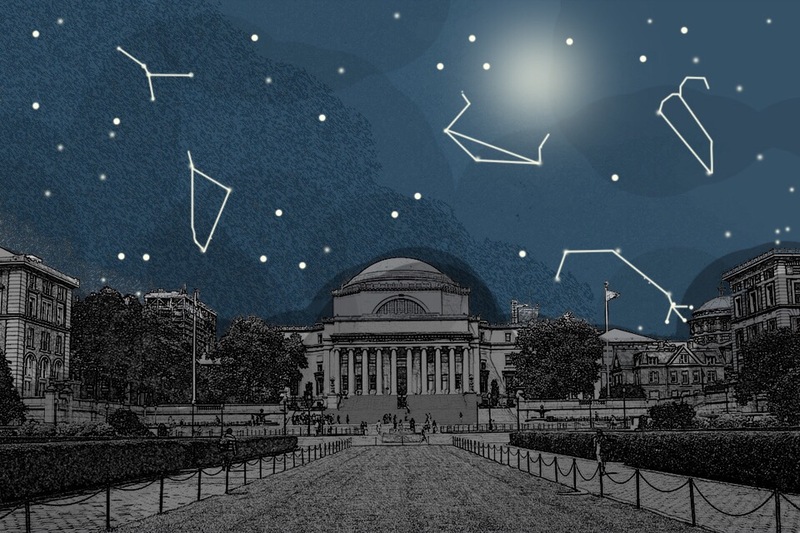 There are other similar situations that have taken place on and around Barnard and Columbia’s campuses in the past few years. These are all far from being isolated incidents in New York City—90 percent of the construction companies listed in OSHA’s “Severe Violator Enforcement Program” are nonunion. This is also a matter of immigration and racial justice as the majority of those who have been killed on construction sites are nonunion immigrant workers. The attempt to decimate unions poses a particular threat to workers of color, who make up 55.1 percent of union construction workers in New York City. Unions provide the opportunity for workers to report safety issues, harassment, and other problems without fear of reprisal from managers hired by developers and general contractors. Safety and the on-the-job training that workers need are prioritized in unions’ apprenticeship programs. In addition, many provide access to immigration-related legal services, health care, information about ESL classes, and higher wages. While these issues may seem pervasive and intimidating, there are steps that students can take to support workers in their struggle to address them. The student organization established by JTS students—Just Labor at JTS—has set a great example of the potential for solidarity between students and construction workers in Morningside Heights. 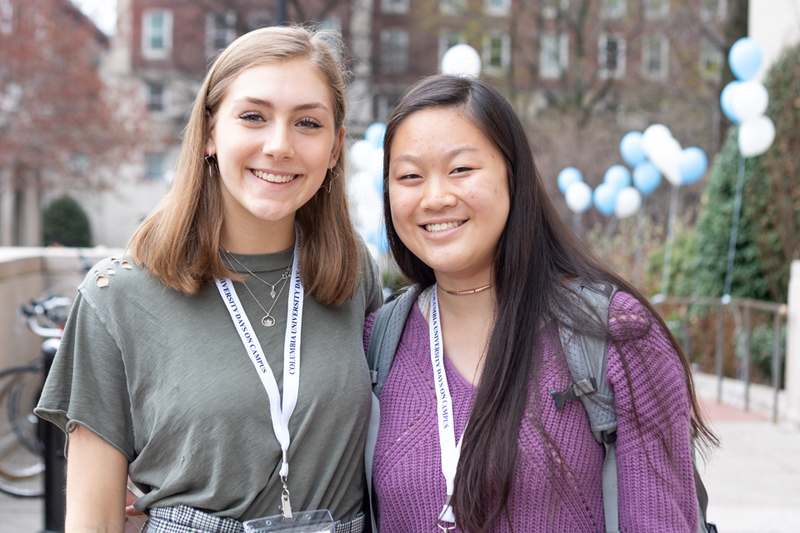 They’ve worked together to reach out to other JTS students and alumni and showed up to rallies and vigils. 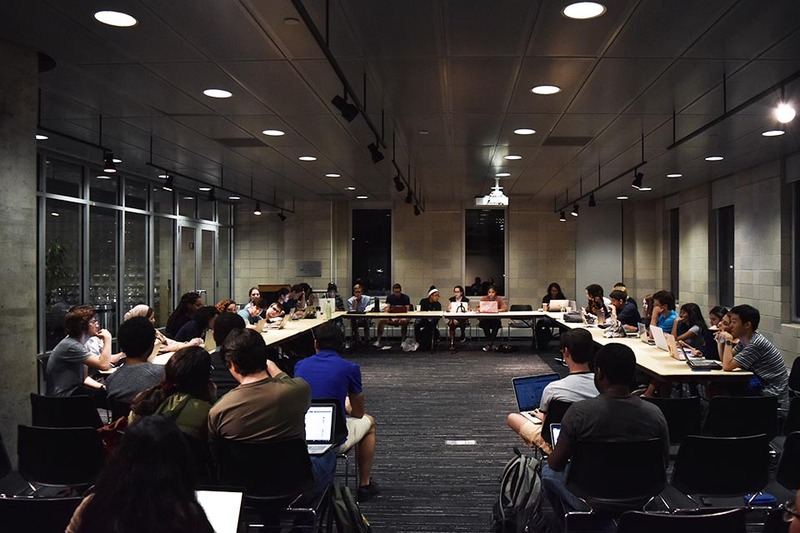 While there are thankfully many instances in which the many administrations in Morningside Heights have retained union labor for various construction projects on campus, the times they have not should not be swept under the rug. We should ensure that our schools are not complicit in the abuses and deaths of workers. Barnard and Columbia may feel like a bubble sometimes, but we are not separate from the rest of New York City. During our time here, we’re put in a unique position in the community. Rather than putting our headphones on and looking the other way, students should make an effort to hear from workers themselves and leverage our power. 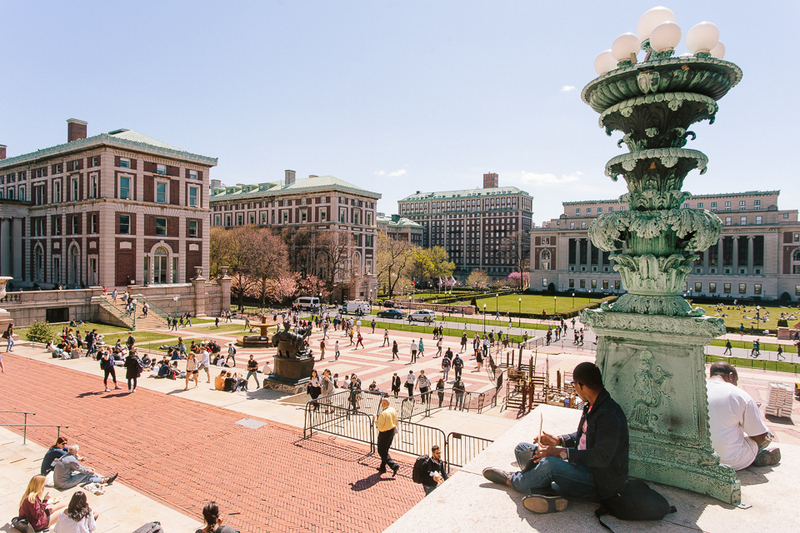 Our administrations need to know that we object to our tuition dollars contributing to unsafe working conditions and poverty-level wages for the working-class people that build and maintain our campuses and buildings around Morningside Heights. Whether by taking flyers or by stopping at a nearby rally or vigil, we should strive to be engaged and involved in building solidarity with workers in the community when they raise concerns. After all, the multitude of homes, schools, places of worship, offices, stores, and other establishments that make up this city—including these halls of ivy—didn’t build themselves. The author is a junior at Barnard College studying sociology and history. She organizes with Student-Worker Solidarity.